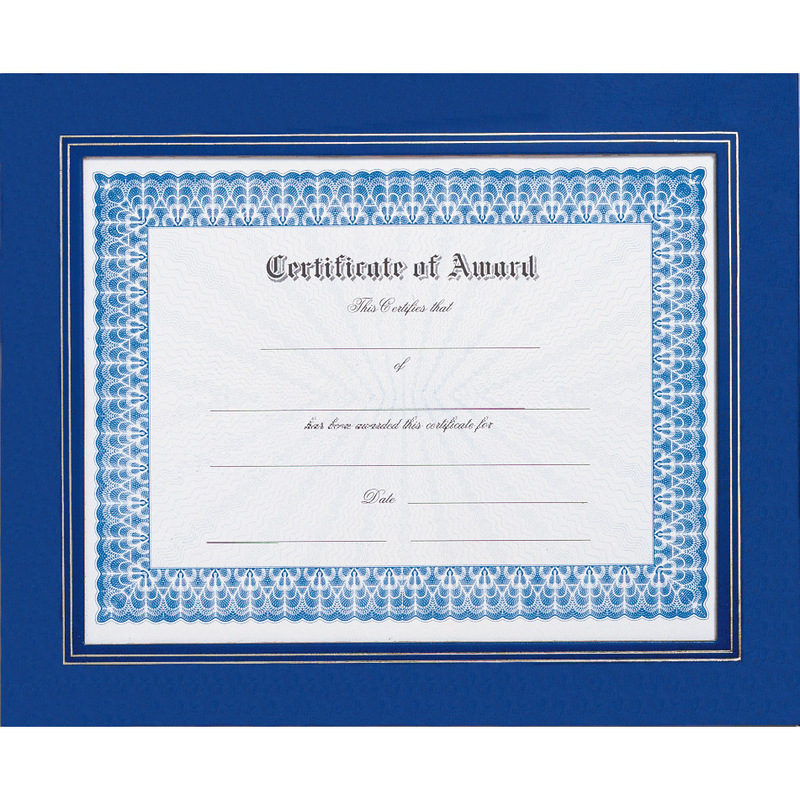 Display your certificate on a wall or a shelf with this leatherette certificate frame. Adds a nice touch at the awards ceremony if certificate is already protected by leatherette frame. Display window size: 10 7/16" X 8 1/16." Certificate not included.